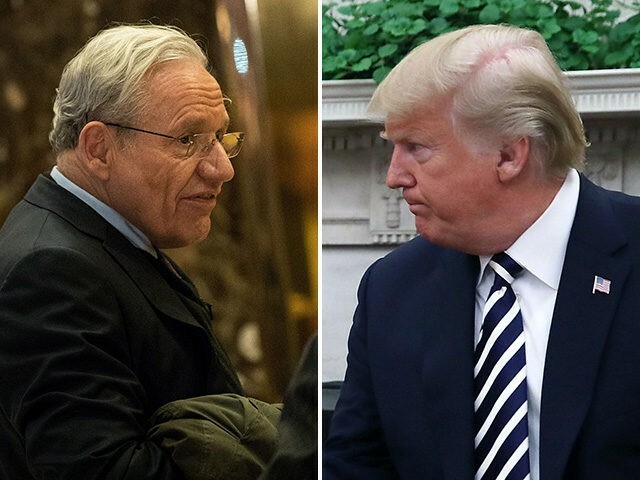 President Donald Trump continued challenging the accuracy of reporter Bob Woodward’s book about his administration on Monday. Trump previewed his own book about his administration. White House chief of staff Gen. John Kelly, Defense Secretary Gen. Jim Mattis, and former Gov. Chris Christie have all disputed the accuracy of the book. “What Bob Woodward wrote about me in the book was profoundly wrong and he never picked up the phone to fact check with me … he didn’t do his homework,” Christie said on ABC News on Sunday. Woodward claims his book includes interviews with hundreds of people in Washington. It also relies heavily on insider knowledge from former staff secretary Rob Porter and former economic adviser Gary Cohn.